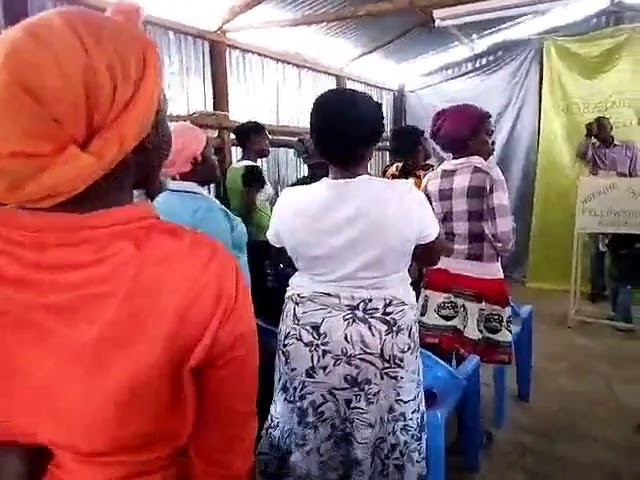 This muddy Sunday in the Kibera Slum Fellowship we preached from the book of Genesis 3:7, Hebrews 4:13 & Jeremiah 16:17-18 (all things are naked and opened unto Jesus). 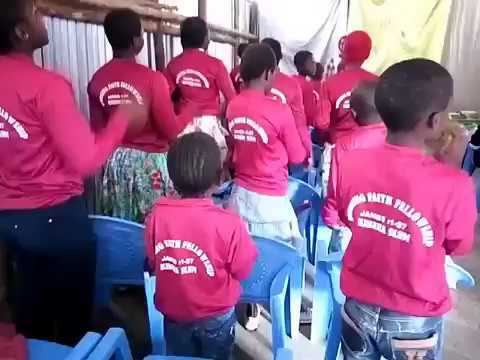 In the children’s service before they join us also for the adult service, we praised Jesus, taught from the story of Jonah and blessed our precious children with WFF shirts. 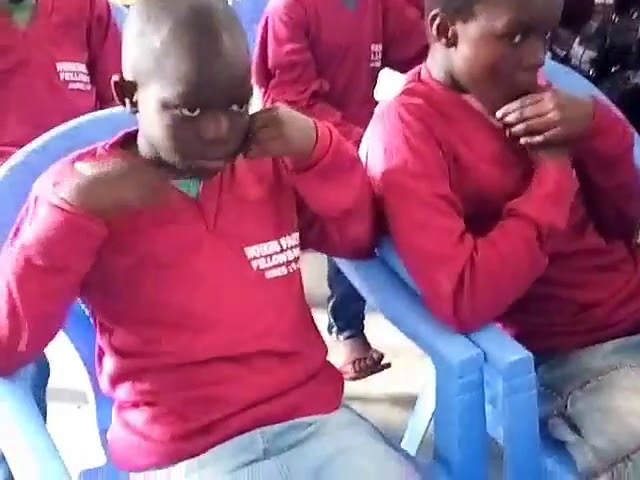 The only time they have ever seen new shirts in their entire life. What a blessing. We thank GMFC / WFF supporters so very much. 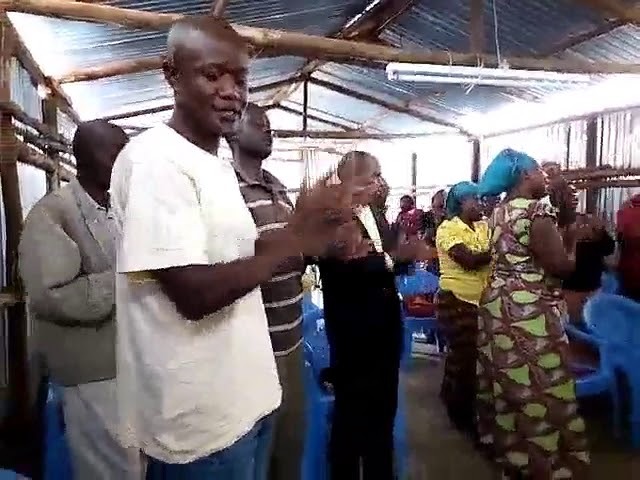 Jesus is moving in great ways here in Kibera. God bless the brethren. -Brother Joseph Otieno (GMFC /WFF Indigenous Mission Leader). Visit our mission field here for more information and updates https://goo.gl/oS2VAU. 100% of all donations go to help these precious souls. Jois us in serving the Lord in one of the most impoverished places on earth.